Short story collections are tricky. 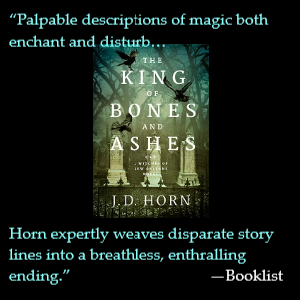 An anthology gives a reader variety. If a story doesn’t hit it, another author is right around the next turn of the page. A novel, although a single author, has length on its side. There’s time to lure readers down dark corridors to reveal… more darkness and shadows in the next chapter. A short story collection is a unique animal. 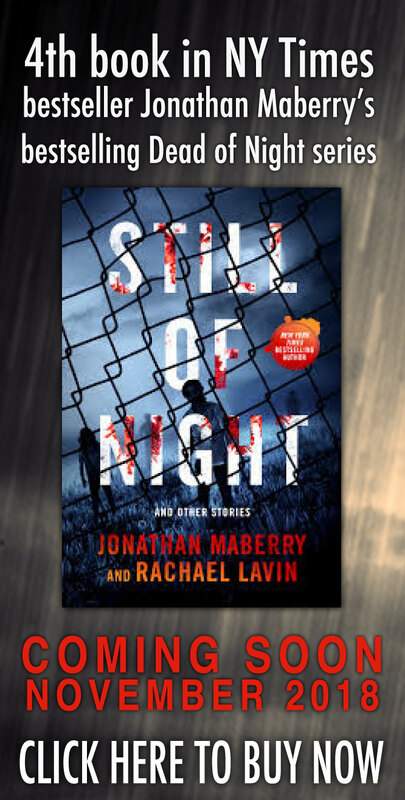 Lacking both the variety of an anthology and the length of a novel, the short story collection often either fails entirely or succeeds entirely. 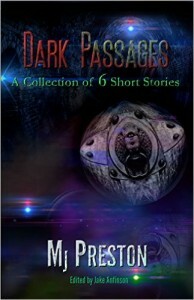 Dark Passages: A Collection of Six Short Stories, by MJ Preston, succeeds. His characters are tough, and their worlds are harsh. The setting for “Passion” is World War I, and the story opens with the brutal imagery of poison gas, the infamous killer of the “war to end all wars.” Preston brings his supernatural dark worlds to life with great details. In “Passion,” the earth was “septic with blood and decay.” In “Run-Off 31” we can almost smell the sewer amidst the “sloshing liquid” and “subterranean wildlife.” There are stories of murder, mayhem, and evil. Preston’s characters are desperate, and we can feel them sweat, bleed, and die. 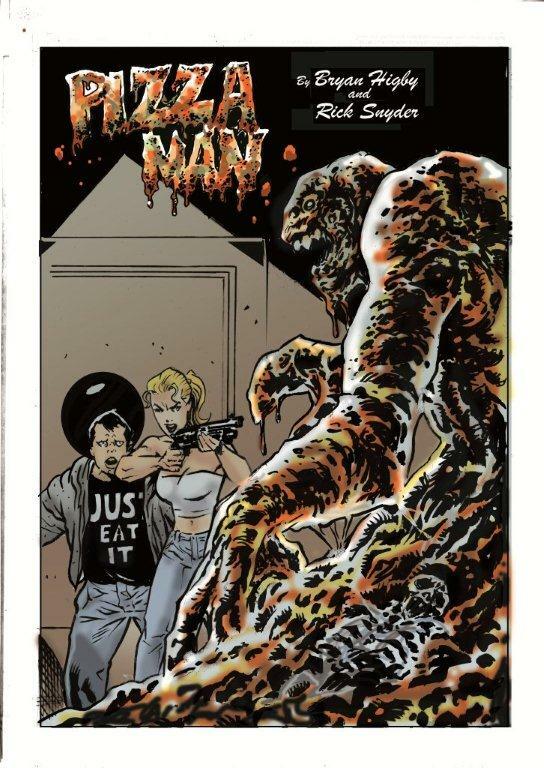 MJ Preston doesn’t hesitate to go for the throat, and, from start to finish, his six tales do not disappoint. 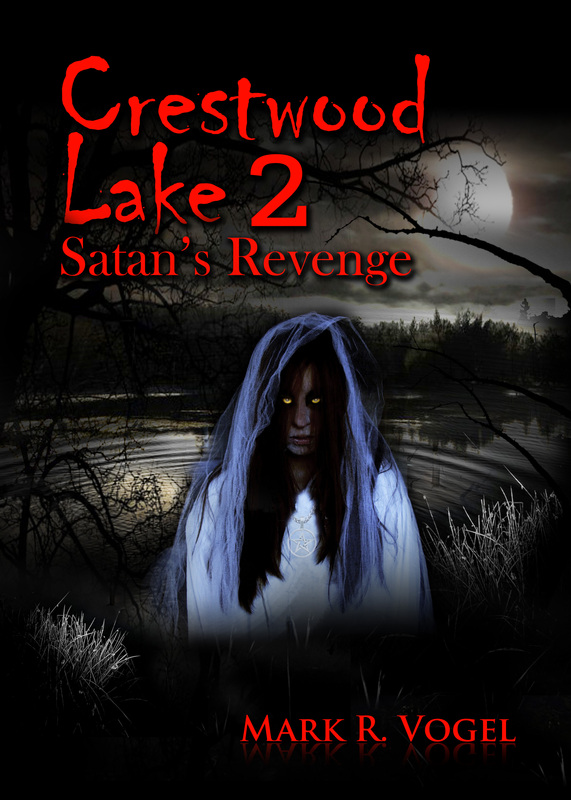 Everyone has a breaking point, and Preston pushes his characters beyond theirs and then some. Some survive, but is living always the better choice? Dark Passages: A Collection of Six Short Stories reminds us that sometimes, yes, death is preferable to the horrors left in your memories and your nightmares.